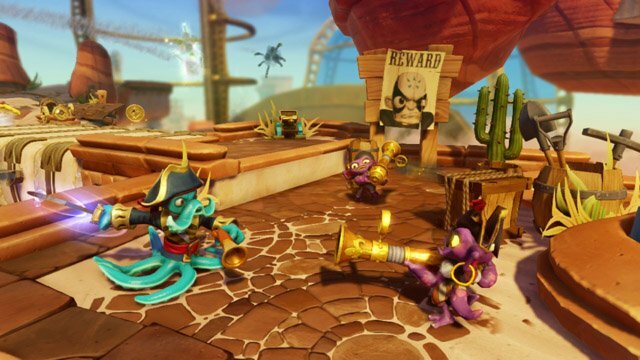 Activision announced this morning that Vicarious Visions has replaced Toys for Bob as the developer for the upcoming third title in the popular Skylanders franchise, Skylanders Swap Force. The new game — which is due out sometime this Fall — will introduce 16 unique special figures that have an “all-new innovative play pattern” that the publisher is calling “swapability”. This new feature lets the player mix and match the top and bottom halves of each of the 16 characters to create 256 different combinations. 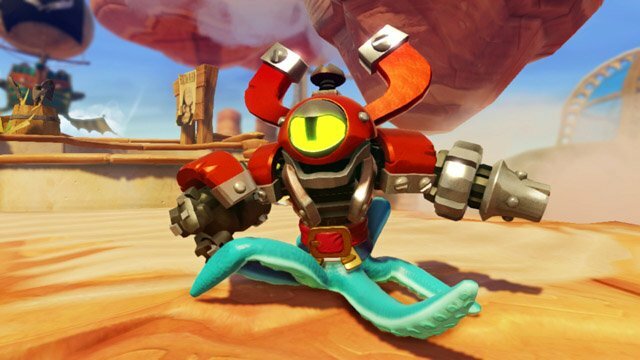 Once the physical action figure is assembled players can put them on the Portal and watch the new combination come to life in the Skylanders Swap Force game. This “swapability” lets players combine powers and abilities of the Swap Force characters to adapt to different situations during gameplay. Aside from the 16 Swap Force characters the game is also introducing 16 all-new core Skylanders characters, 16 new versions of fan favorite characters from the prior games, and eight new LightCore characters. Additionally, the game will be fully compatible with the entire line of figures from both Skylanders Giants and Skylanders Spyro’s Adventure. 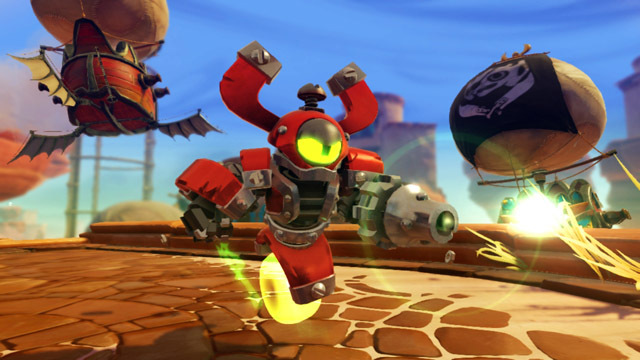 Skylanders Swap Force will launch on the Xbox 360, PS3, Wii U, Wii and 3DS this Fall. Beenox is handling the Wii version, while the 3DS version is being developed by n-Space.